It is important to know what is turmeric composed of as that is what makes it unique. When we started looking for information there was not much written in simple words. Either there was little information or in very complicated language. Somehow we managed to distill some key points regarding this amazing herb here. The exact origin of turmeric is not known but it is believed to be native to Southern India and Indonesia. 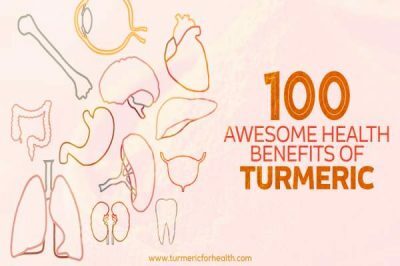 In these parts of the world, turmeric has been used for thousands of years and has become an integral part of their food and traditional medicine. Turmeric has a special place in Indian tradition and worship too. It is used to worship Sun God. It is also worn by people as a part of the purification process. The usage of turmeric in India is very very old and its usage is documented in various forms. It was used a beauty aid, spice, and medicine – an all in one herb with amazing properties. 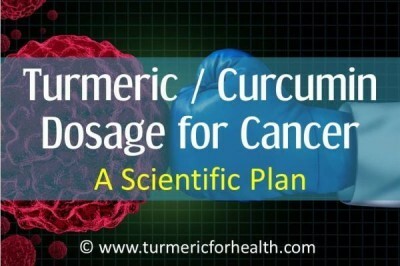 It is thus not surprising that turmeric has such a place in ancient Indian medical science – Ayurveda. Turmeric has not only been used by Indians, but it was also used by Buddhists monks which traveled to various parts of the world to die their robes. There are also evidences that turmeric was used as a part of Chinese medicine around 1,000 years ago. Turmeric was not part of the western world till recently. There have been only a few pieces of evidence stating its usage and importance in Europe. One of the key mentions about turmeric in western civilization was by Marco Polo (1280) – he says that he found a plant which has all qualities of saffron but is a root. 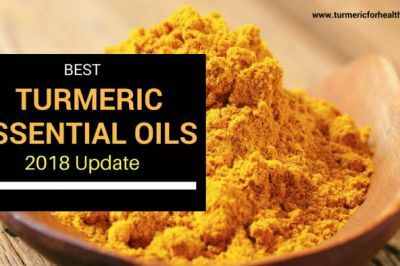 While turmeric has always been an important part of Ayurvedic system, western herbalist did not recognize its benefits till the late 20th century. 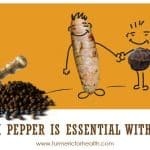 But by the mid 20th century, turmeric started gaining popularity in the western world too. Today there are numerous research studies and experiments done to identify its benefits. Big pharma companies want to understand its unique composition so that they can make drugs on the same lines or use turmeric in some way. Another industry which is using (or in many cases misusing) the name of turmeric is beauty products. 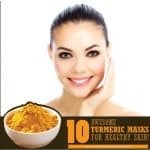 It is not tough to find beauty creams and face wash mentioning that they have turmeric properties in it etc. Thus in a nutshell from a herb only known to a small part of the world to one of the most sought after spice today, turmeric has come a long way. Note: There is a lot of chemistry and related terms here, so just bear with me. 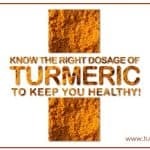 Turmeric is one of the species of genus Curcuma and botanically called Curcuma longa Linn. The genus comprises of “stemless” herbs with tuberous root stocks. These tubes are long and stalk-like. Out of total thirty-five species present, turmeric or halad (Curcuma longa ) is the most famous member of genus Curcuma. The species is native to tropical regions of South East Asia. The presence of genus Curcuma species varies from region to region, for example, in India on can find up to six of them. While turmeric is most popular, many other species of genus Curcuma are also known for their health benefits. Turmeric is a tall annual herb of South East Asia. It needs lots of rainfall and temperatures between 20 and 30 degrees to grow. The herb develops a large ovoid rootstock that bears stalkless cylindrical tubers with distinct orange colour from inside. Turmeric leaves are also large (close to 2 feet! ), its blade is slippery, oblong and lance like as it tapers along the base. In fact, The turmeric plant is identifiable by both its characteristic tuberous root and the leaves that extend upward from erect, thick stems arising from the root. The parts of turmeric plants which are used are – rhizomes and tubers. Rhizomes can be considered as underground stems, these have roots below them and leaves growing above. The interior of the turmeric root is hard, orange-yellow in colour. When eaten it colours our saliva yellow and has a warm sensation. The root of the turmeric plant is composed of volatile oil (bitter in taste), starch, gum, calcium chloride, fibre and Cucurmin. 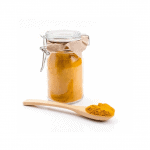 Turmeric rhizome contains 5% phenolic curcuminoids (diarylheptanoids), which gives turmeric the yellow colour. The most significant curcuminoid is curcumin (diferuloymethane). It is believed that the phenolic character of curcumin is responsible for its anti-oxidant properties. It also contains up to 5% essential oil including sesquiterpene (e.g. Zingerberene), sesquiterpene alcohols and ketones, and monoterpenes. 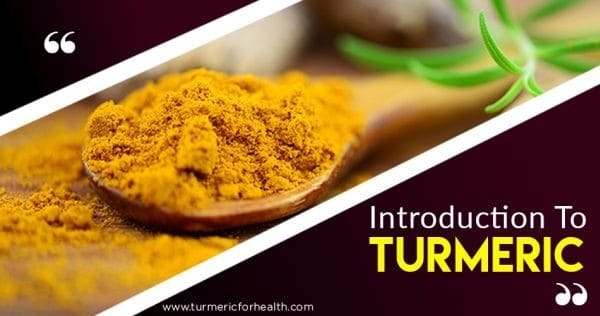 Turmeric also contains immune stimulating polysaccharides, including acid glucans known as ukonan A, B and C.
Its about the classification of turmeric or Curcuma longa. Hope it helps. Hi Barbara. Thank you for sharing this. Thank you for sending me the information on what is cummin. I have just started to use cummin as a drink for health issues. 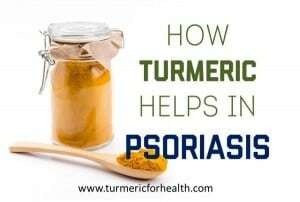 I have a history of a Duodenal Ulcer(20+years), would taking turmeric affect stomach health? Hi. Turmeric has anti-ulcer properties and is proven to help in gastric ulcers, GERD symptoms etc. But in cases it may even trigger acidity. 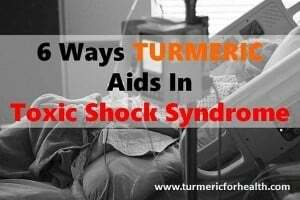 So it is best to start with small doses of turmeric and if you don’t experience any gastric side effects then you can gradually increase the dose. 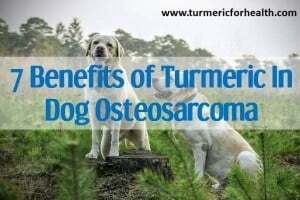 I have a history of a Duodenal Ulcer(20+yrs), would taking turmeric affect my stomach? 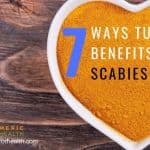 I was doing research on the health benefits and use of Turmeric and found your article here and wanted to thank you for the explanation. 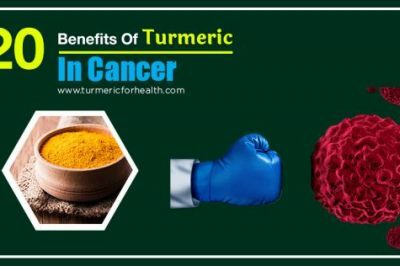 Although a lot of people know about the health benefits there is not a lot of information where turmeric is coming from and how it grows and what part of the plant is used. A good article, well-researched. Many of us read this type of articles, practice a bit & leave the intake of Halad due to some reaction eg Body heat or loose motion. This could be due to toxins being removed from Body. One has to continue with lesser amount to suit you. It is very beneficial for many diseases. Thanks fro Article. Vinod, thank you for mentioning this point. Yes it is very important to find an optimal dose that benefits you and does not cause side effects which is why it is generally recommended to start with low doses so that your system can adjust to it. Why is no one monitoring this post? Everyone has great questions but none of them are being answered! 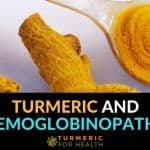 Hi, should tumeric be cooked to get all the healthy benefits or is it just as good raw with the oil and the pepper? Both ways are good. Cooking adds to turmeric’s bioavailability and absorption. I have lots of white hair at age 86. I have been taking turmeric for five years and notice some hairs turning black, giving me a salt-and-pepper head of hair. I like it! When I stopped the turmeric (ran out), the black disappeared and I was back to all white. Started turmeric again and the black hairs reappeared in two weeks. 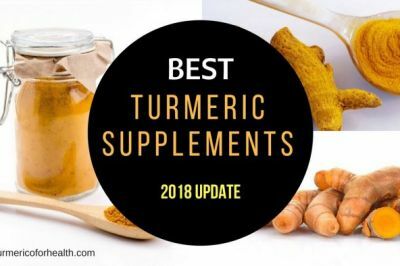 what is the difference between turmeric and turmeric supplements? I had a stent put in one of my blood vessels for blockage, 2 years ago. I was on blood thinner for 10 months, and since a year, am off the blood thinner, after which my doctor put me on one baby aspirin 81 mg. I have had low blood platelets, fluctuating between 70,000 and 100,000, ever since I was in my teens (nothing to do with my condition). 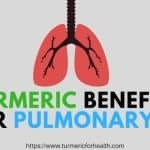 I have read that Turmeric supplements should be avoided for people with low platelets. 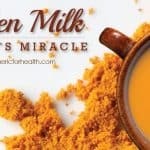 I just started taking pure turmeric powder brought from an Indian Grocery shop, mixed with black pepper in hot milk, drinking on empty stomach first thing in the morning, and I got immidiate relief from my back / joint pain. But 3 days after taking this, I stopped when I read the article about turmeric supplements and blood platelets. I want to continue on with the turmeric/milk/black pepper, as it is a greta pain relief, but am afraid this will bring down my blood platelet count. PLEASE advise. Did you get an answer Mohamed? I’m curious to what you were advised to do. 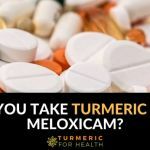 Dietary turmeric should not cause reduced platelet count since it would not provide high concentrations of curcumin that could cause blood thinning. 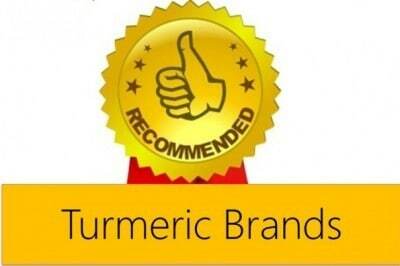 Therefore turmeric supplements are to be avoided and not dietary turmeric. You can limit the intake to 1/4 to 1/2 tsp a day. I just received your info and thank you so much. I will read all the details. I have psoriaris arthritis and nothing seems to help me. I will follow your instructions and keep in touch with you. Thank you for your feedback. 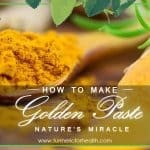 Its best to take Golden Paste daily for psoriatic arthritis. I have been buying turmeric root, which I peel and cut up in salads or soups. Sometimes I just eat it raw. Its the part you describe as hard and orange in color. Is it OK to eat that way? Thank you. Can I grow it in the UK? I guess it can grow anywhere, but maybe in a controlled environment. Was curious about ‘what kind of fat’ is involved. 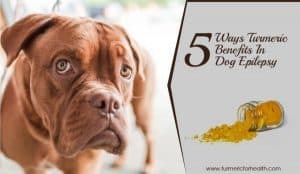 A good article, well-researched. Maybe cultivation of turmeric in the kitchen garden needs to be encouraged. Tips and cautionary advices are welcome!